This is an acrylic painting on canvas. This painting measures 11″x 14″. 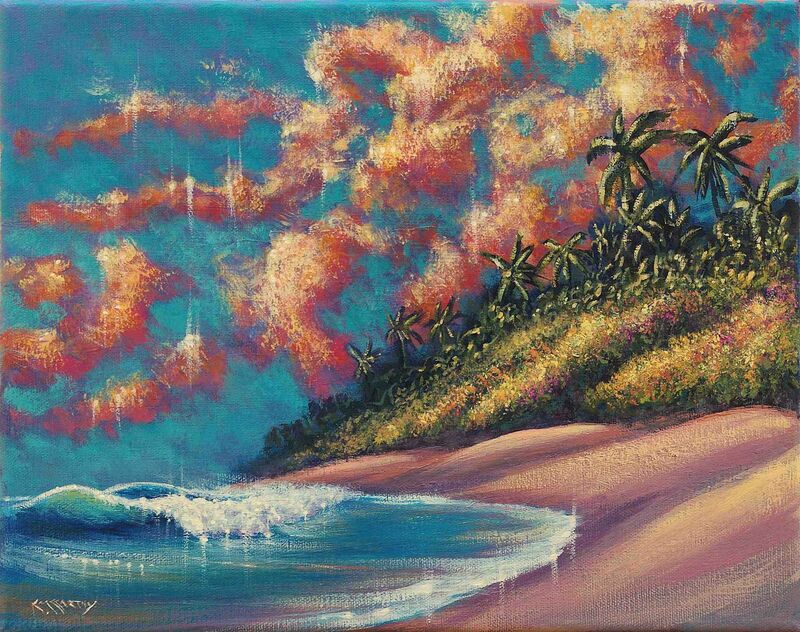 This is a romantic painting of a beach on the coast of the Bahamas. The Bahamas are a beautiful, though often brutalized group of islands. It’s a wonderful place to visit and the locals are wonderful people. This painting is being sold unframed.